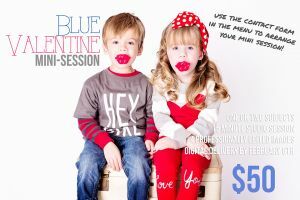 Plenty of time left to book your Valentine Mini Session! 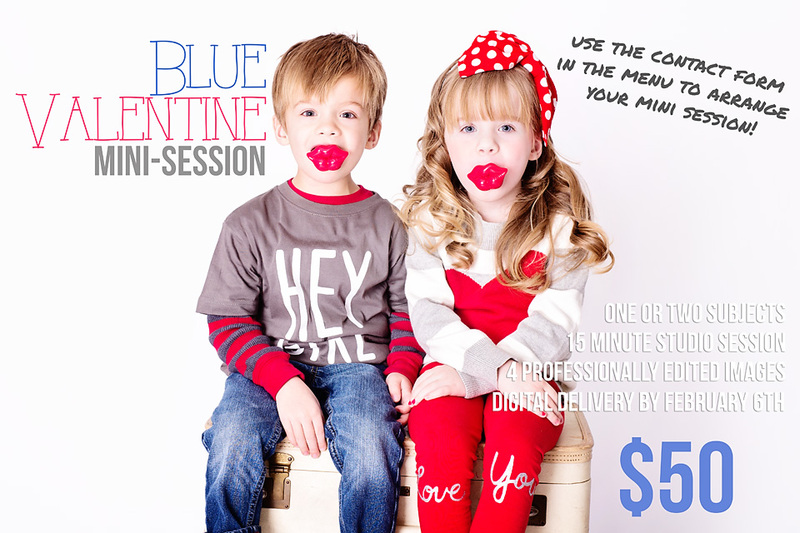 « Valentine’s sessions still available! This entry was posted in Mini Sessions, Uncategorized, Valentine's Day and tagged child photography, east peoria photographer, family photography, germantown hills photography, metamora il photography, peoria illinois photographer, Valentine's Day Photography.